Don't miss your chance to WIN on May 1st!!! It's not too late to get your tickets!!! 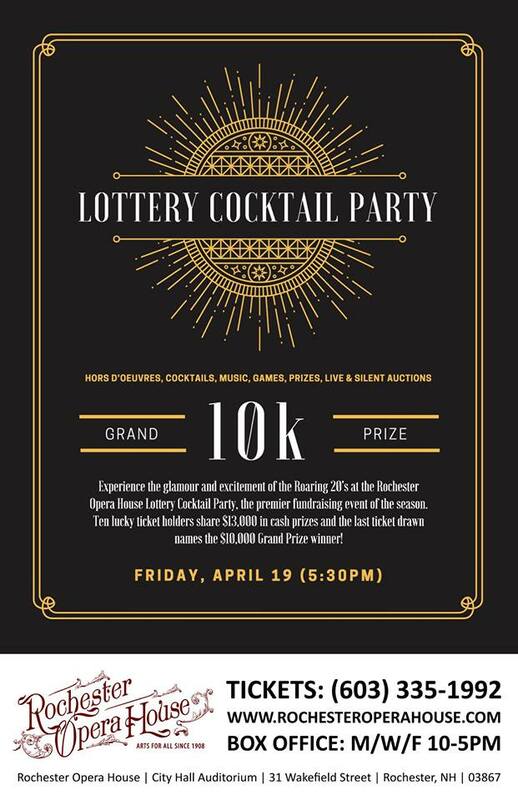 It's not too late to get your tickets to the Rochester Opera House's Annual Lottery Cocktail Party. Don't miss your 1 in 300 chance of walking way with $10,000!!! 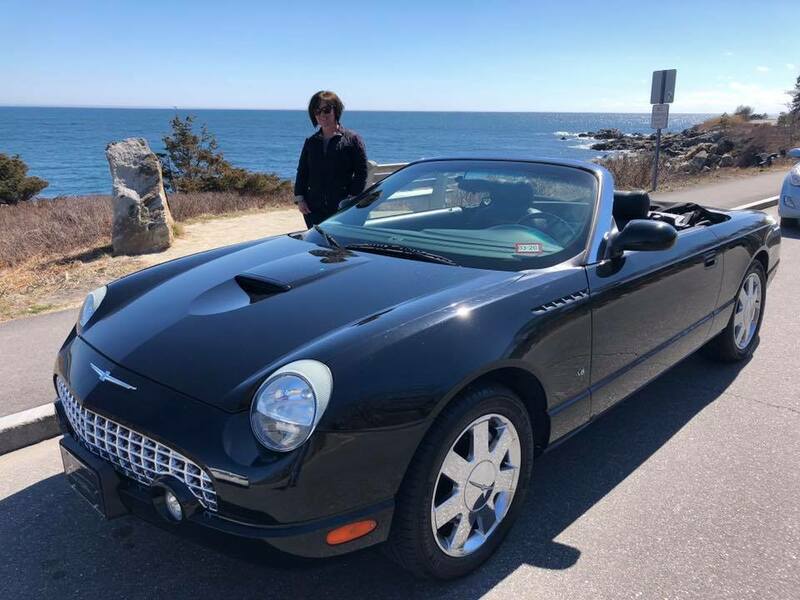 Take advantage of the sunshine in this 2003 Ford Thunderbird Convertible priced at $15,975!! What’s even better? This Thunderbird is being sold with a soft & hard top too!!! Be the first to drive!! 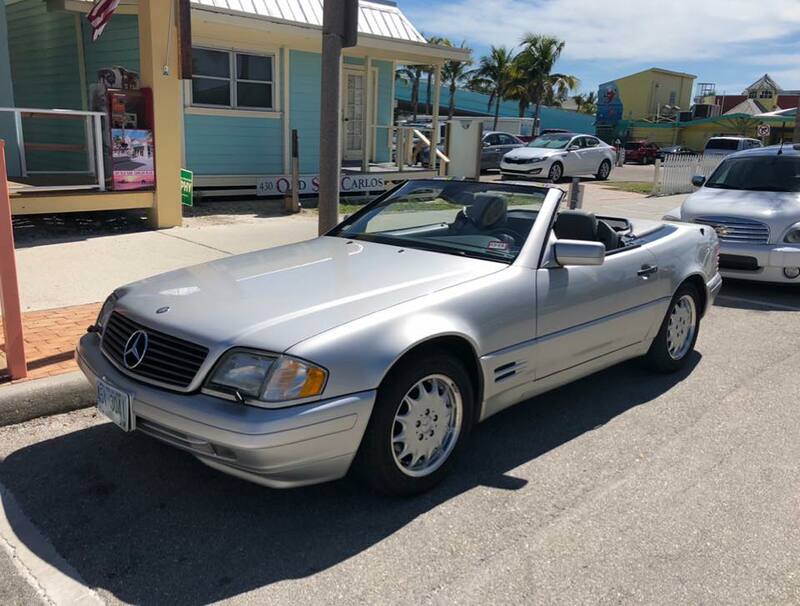 This 1998 Mercedes-Benz SL is on its way back from sunny Florida!!! With only 54,000 miles, this convertible is priced at $14,975 and includes soft and hard top! Did you drive by the scene? If you saw this scene today at First City in Gonic our staff helped a local cyclist in medical need. 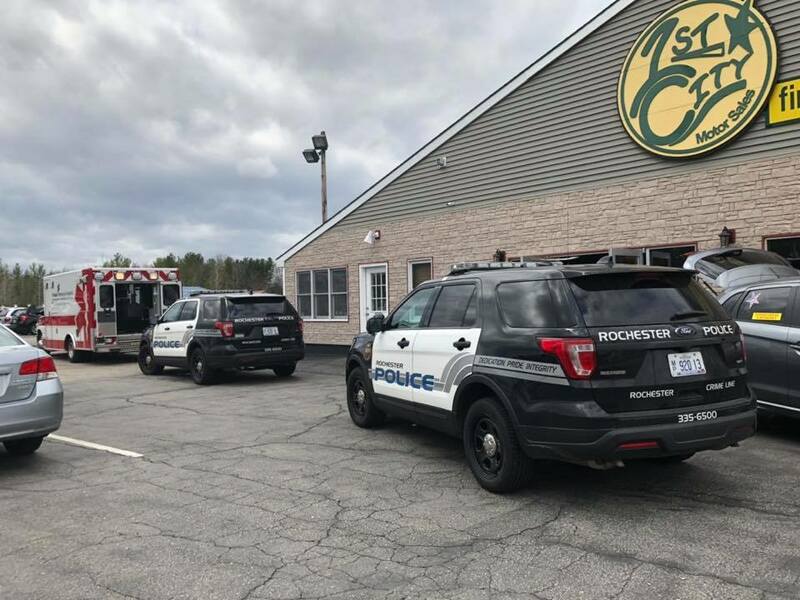 Thank you to Rochester Police Department and Frisbie Memorial Hospital for a very quick response. All is good!